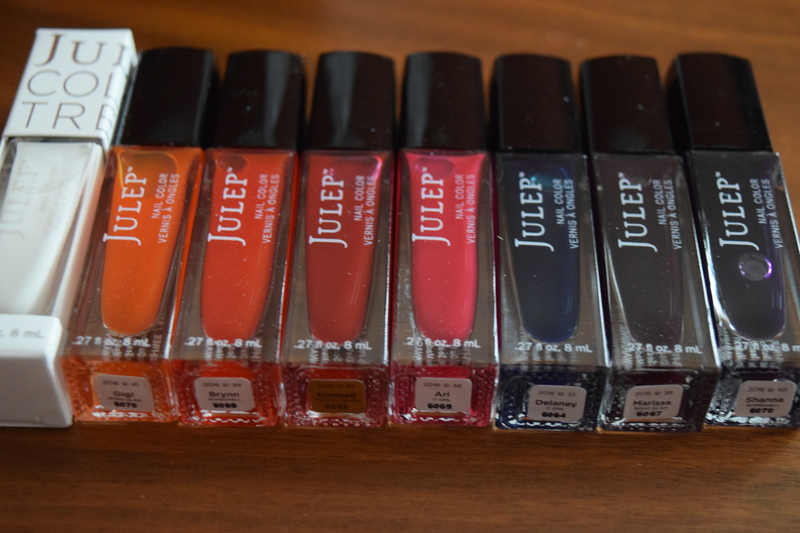 Julep Maven: April 2016 Vivid Brights! Plus 20% Off! 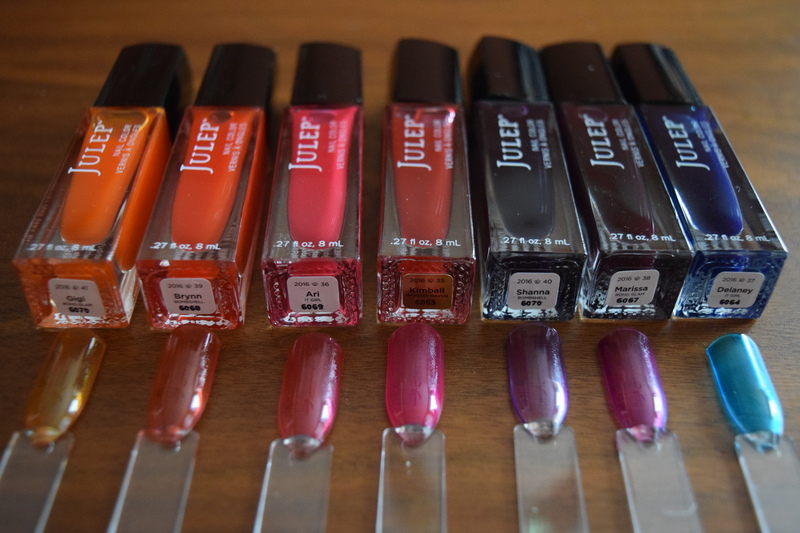 It’s time to catch up with some of my longtime subs, so today I’ve got a review and swatches Julep’s April 2016 collection featuring their vivid brights. I can’t resist jelly style polishes, so I snatched the whole set of colors. Prepare yourself for lots of swatches! 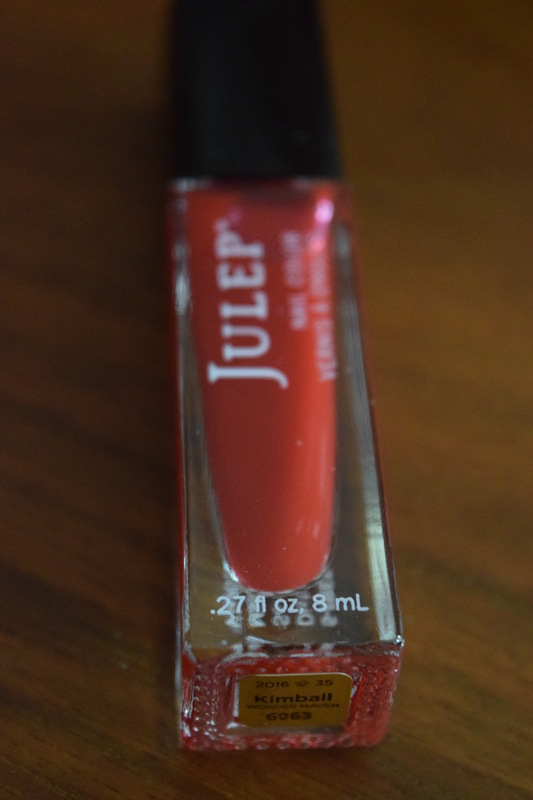 I’ve also got a great coupon code even non-mavens can use: Save 20% on your julep.com purchase with coupon code LETSGET20 (expires on 10/31/16). For more on the special offers jump down below. 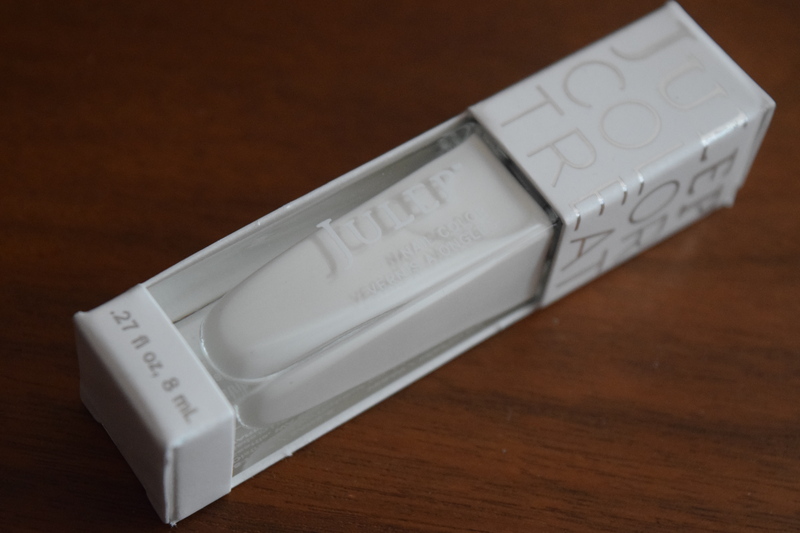 In addition to Julep’s new finish, they introduced a new Cleansing stick, which I also had to have. I did some calculus (at least it felt like it), came up with the best configuration of box choices and add-ons that got me everything I wanted for the lowest price. I’m in love with Julep’s Bare Face oil cleanser, so when they came out with a stick version, I knew I had to give it a shot. I’m still trying to figure out quite how to use it. 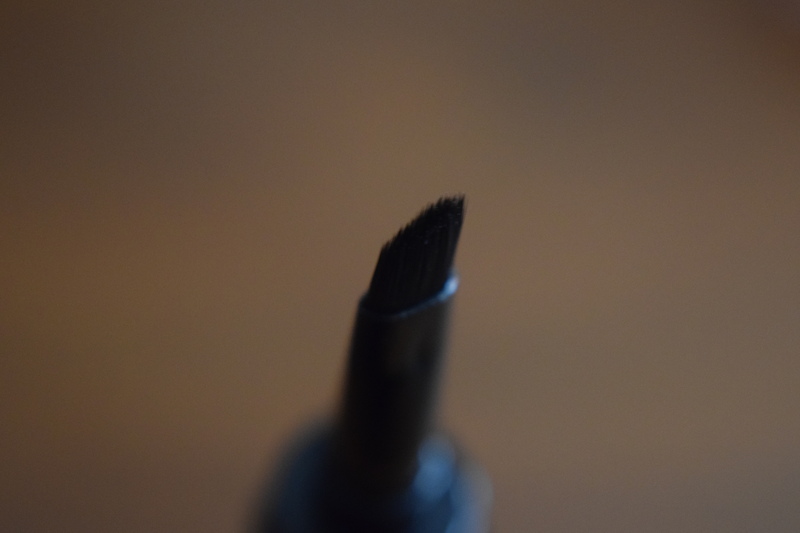 I didn’t quite like using it with the sponge or with my bare hands. I’m going to need to keep experimenting to see if I can find a method that works for me. 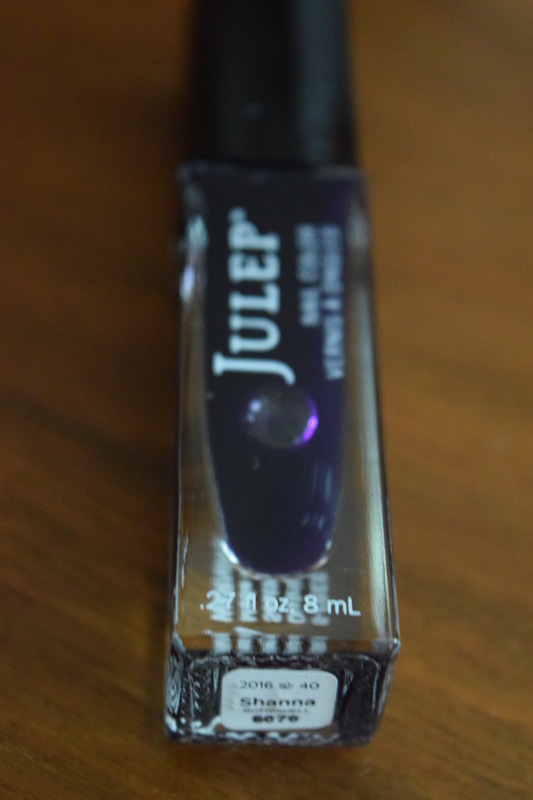 I love Julep’s brow product and I’ve been using the warm brown shade because I have red hair. 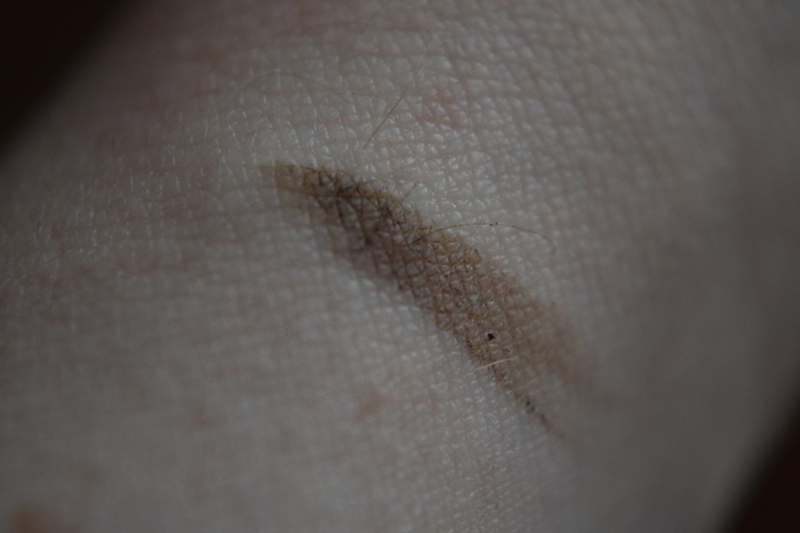 However, I have a cool complexion so I decided to try the cool brown. It’s still not a perfect match, but I do like it and I think it gives a much more dramatic look than the warm brown. 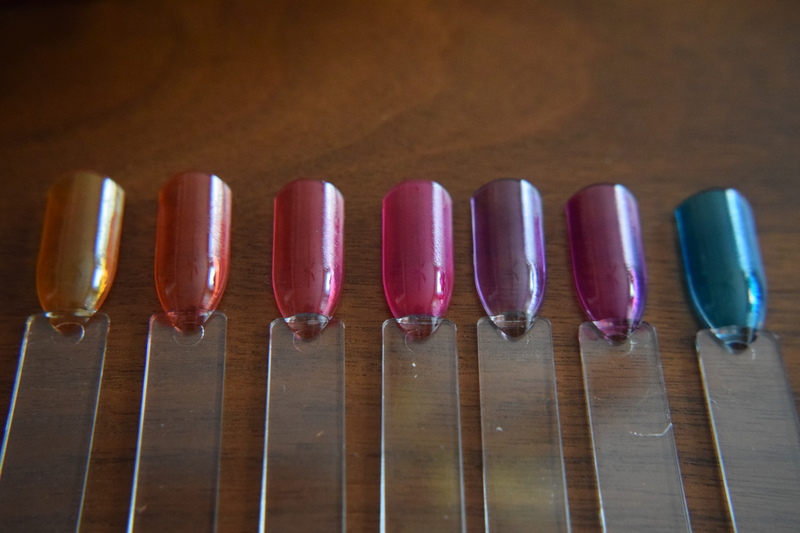 I went with the Polish Lovers Upgrade so I could get all the shades. 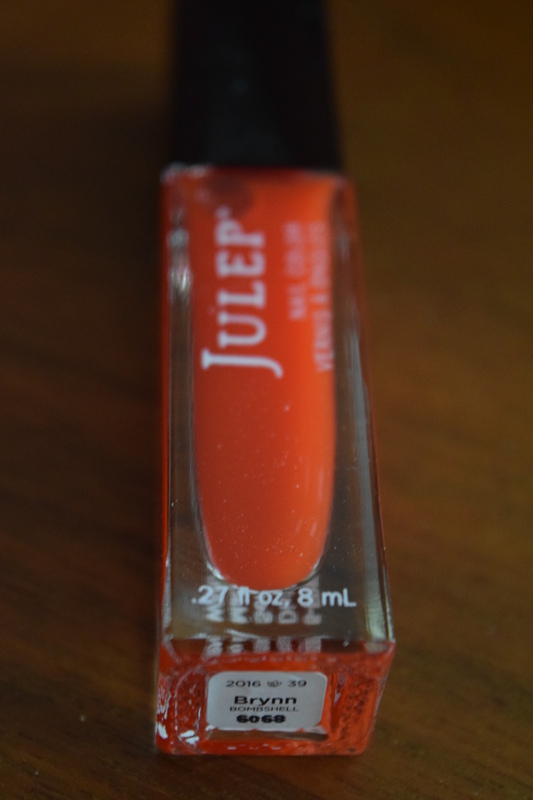 If you purchased any of the vivid sheers, Julep threw in a free Brigitte (white polish) that you can use as a base. 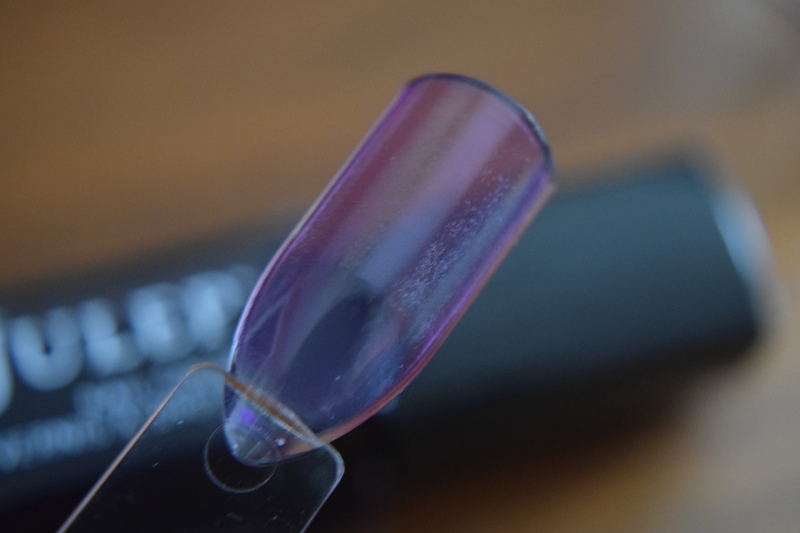 The Vivid sheers are designed to be layered for fun nail art looks. They are similar to jellies but a bit sheerer. 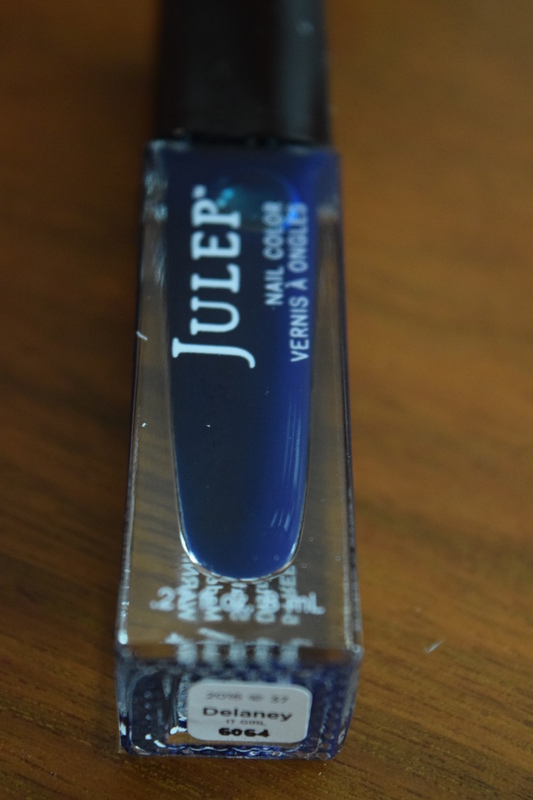 The Julep blog has some great nail art ideas for these finishes. Now for some long awaited swatches! 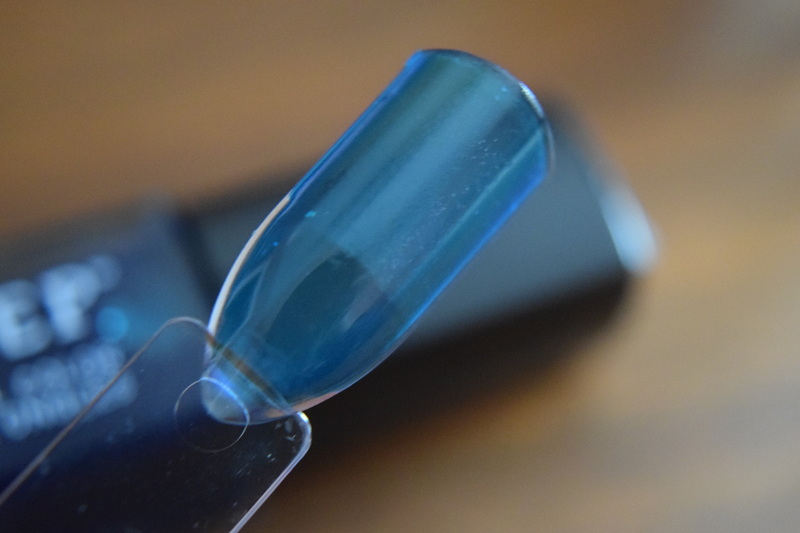 I already own this shade so I’ll be using this as part of a gift. 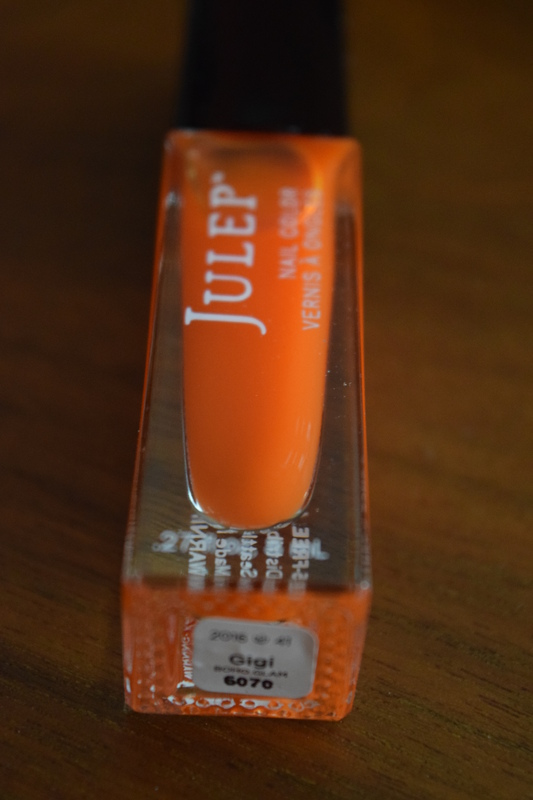 Julep included this with any purchase of a vivid sheer, so it was just a nice bonus. 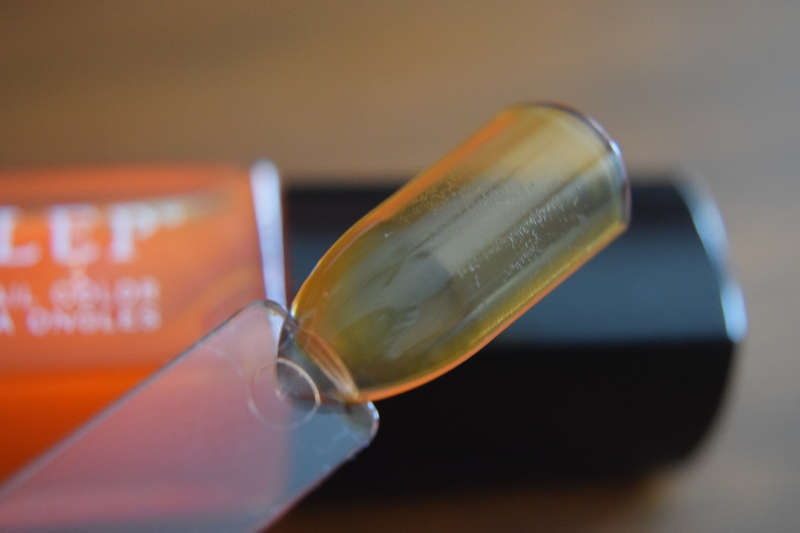 Typically, I’m not a big orange polish person, but something about the tangerine shade plus the sheerness makes it a lot more wearable. I think this would be fun paired with a navy blue. This color is like if red and orange had a baby. I love it and think it’s perfect for summer. 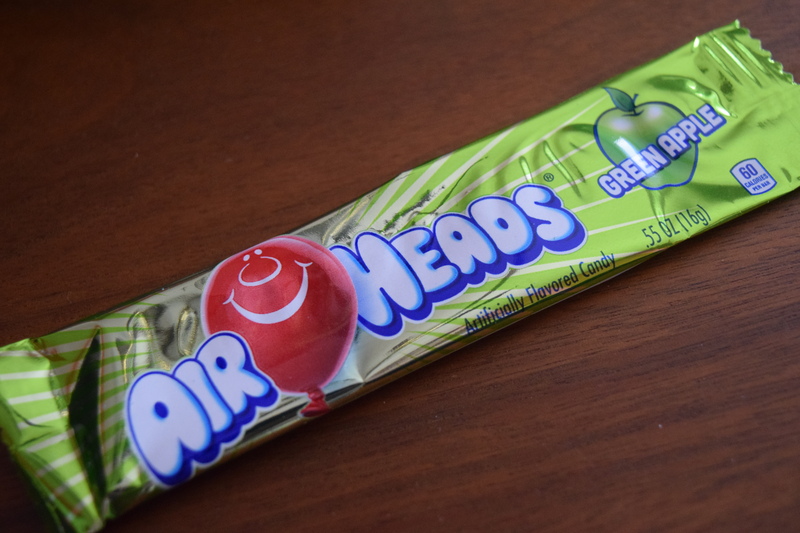 I may try pairing this with some glitter for a jelly sandwich look. 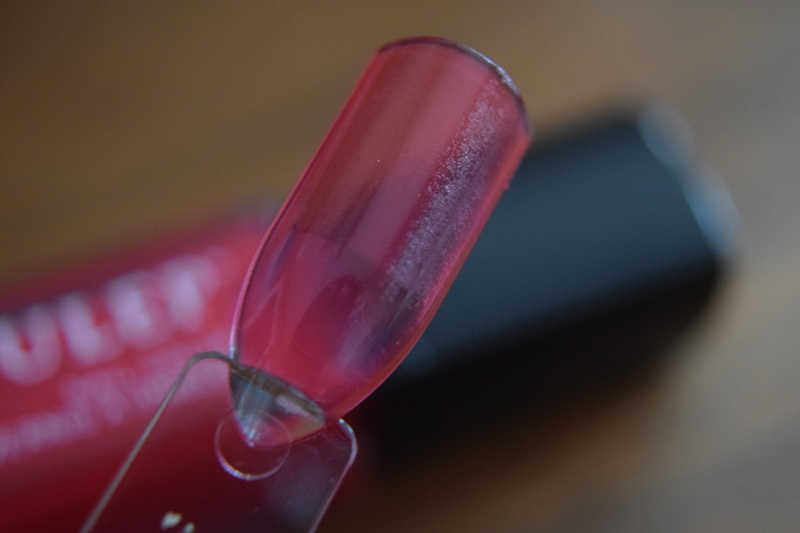 Hot pink shades plus a jelly sheer finish are always a winning combo. I think this is a great color for summer. I think this is just a touch more red than watermelon would be, but reds are my fave so this one is still a hit for me. If you want a more pink watermelon shade, go with Ari (pictured above). 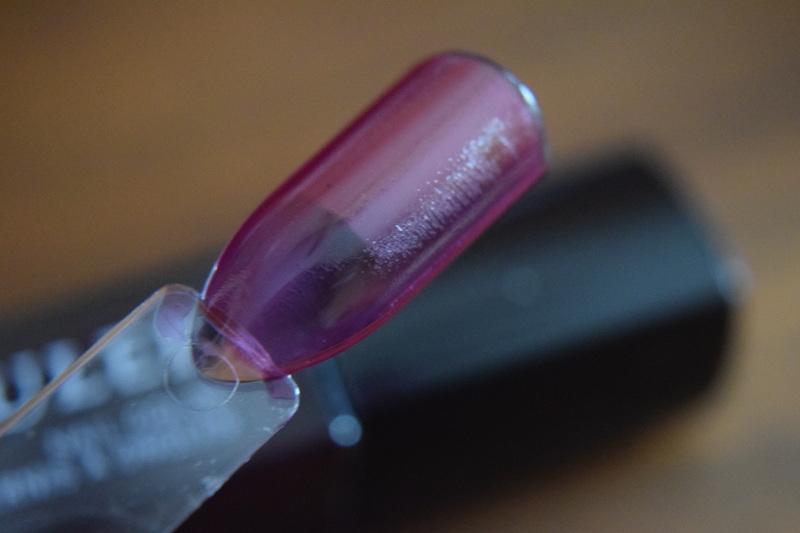 This shade really does make you think of flowers, and I think it would be gorgeous in floral themed nail art. I love blue polishes and this one reminds me of bright oceans in Greece. 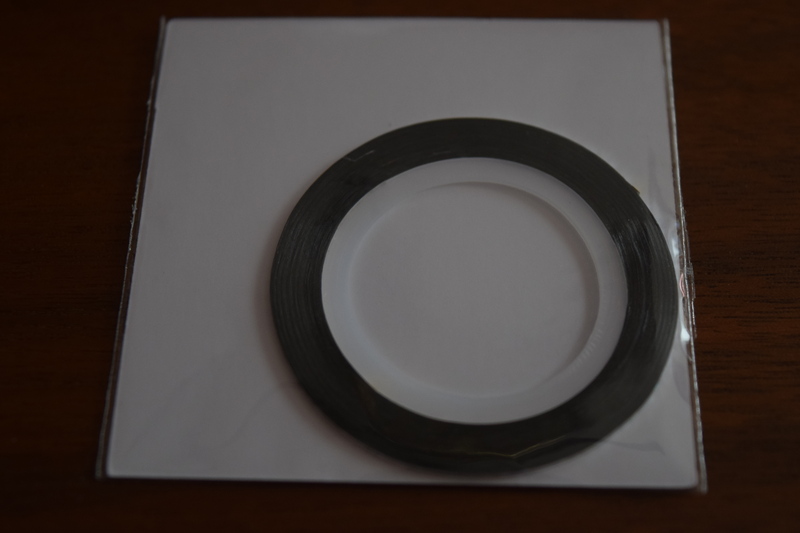 This is another one I think will work great sandwiched with glitter. This shade has a bit of dustier feel to it and I think it will be a nice transition shade when we move from Summer to Fall. This was included in the Polish Lovers Upgrade. You can’t buy it on its own from the Julep website so I’m not sure on the price. The retail value on this box comes out to $168.00 while the Maven Value was $134.40. 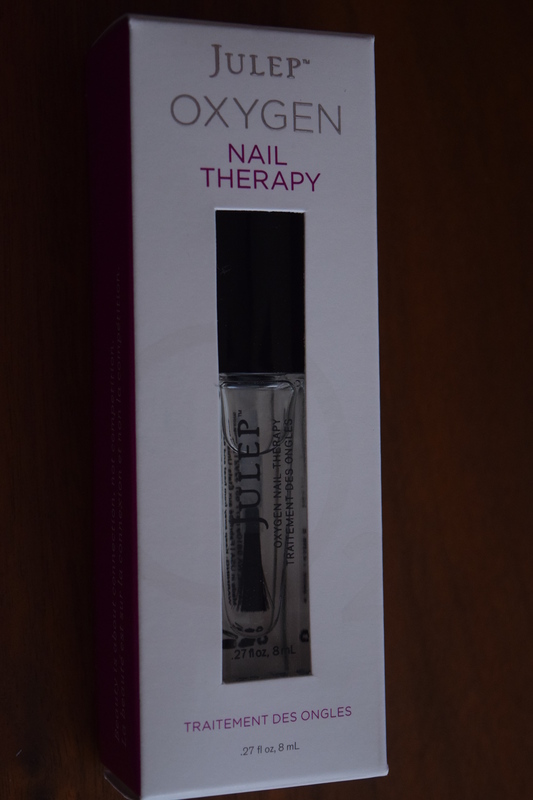 I paid $64.18 and got all of the polishes in the collection, plus restocked some Julep products and got to try their new cleansing stick, so I think this is one of the best values I’ve gotten from Julep. I love playing with sheer and jelly polishes and they can be layered beyond just the included white polish. Try them over a silver for a foil effect, or layered over other colors to change the overall shade. 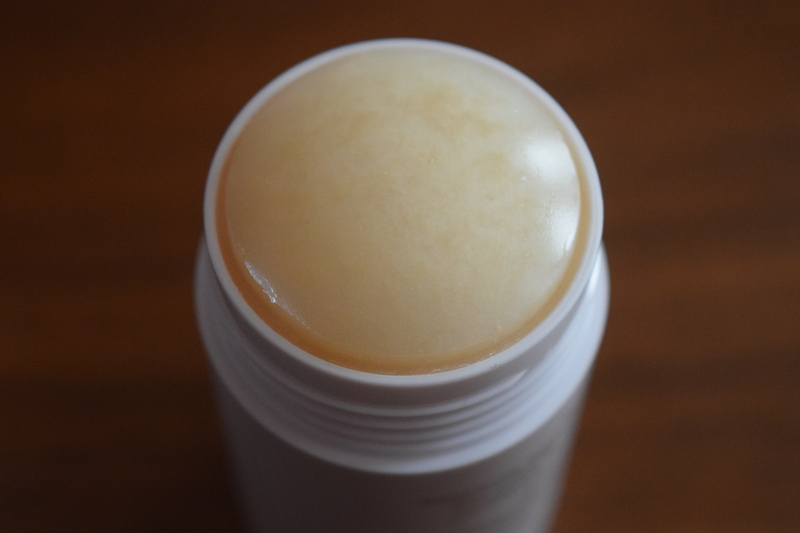 Except for the cleansing stick (which I’m still trying to figure out), everything works really well for me and were great additions to my beauty collection. The one fault I can find in this set, is that there are a lot of pinks/reds/oranges and no green or yellow. 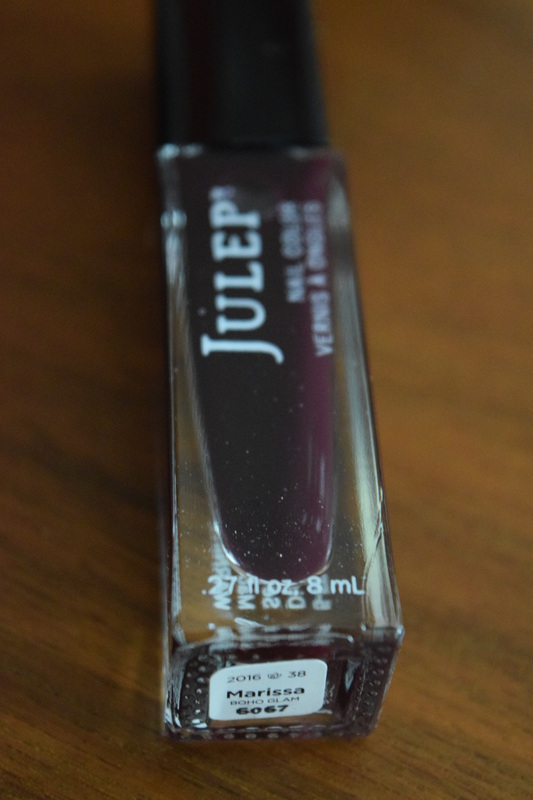 Hopefully Julep will release some different colors in this same finish. 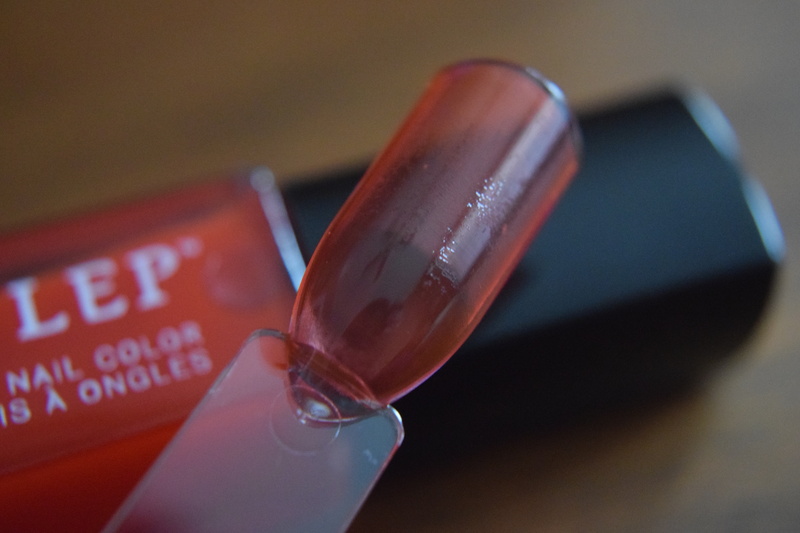 Have you ever tried any sheer or jelly polishes? What did you think? Spring Polishes for $5 each! Check out the great selection here! I’ve finally gotten off my rump and started an Instagram. Writing posts takes lots of time to research and find links, meanwhile impatience is setting in to see what’s inside. So now I’m posting Instagram spoilers as soon as I get my boxes! So for the scoop before the scoop, follow me on Instagram at subscriptiontherapy. I’ve got full spoilers for my most recent boxes (including Rachel Zoe’s Summer Box of Style) plus some fun pics from my travels. 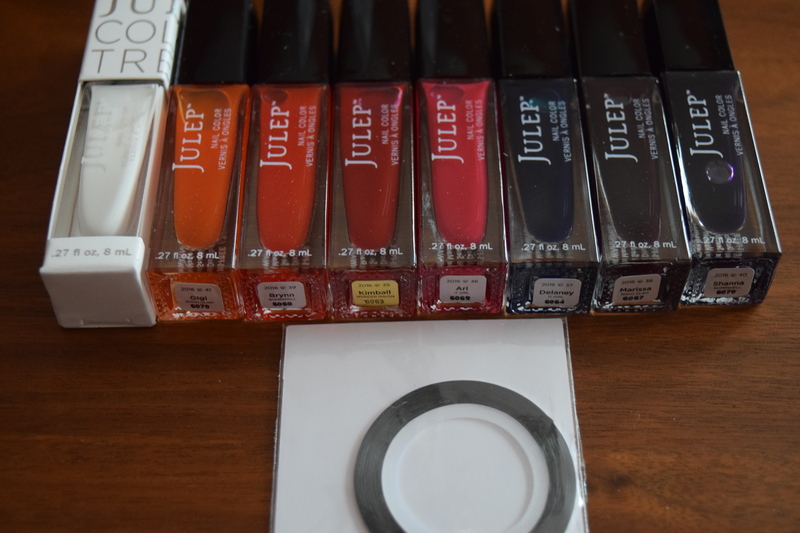 Julep will email you with the contents of your regular box selection, and at that time you can opt to keep it as is, change it, or skip. 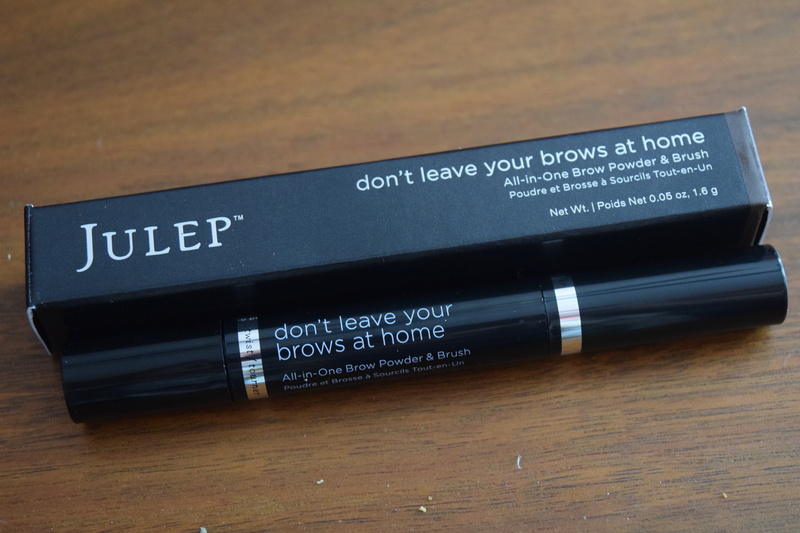 Every time you purchase a box you get the option of add-ons along with access to Julep’s “Secret Store” that lets you get other products at great prices. 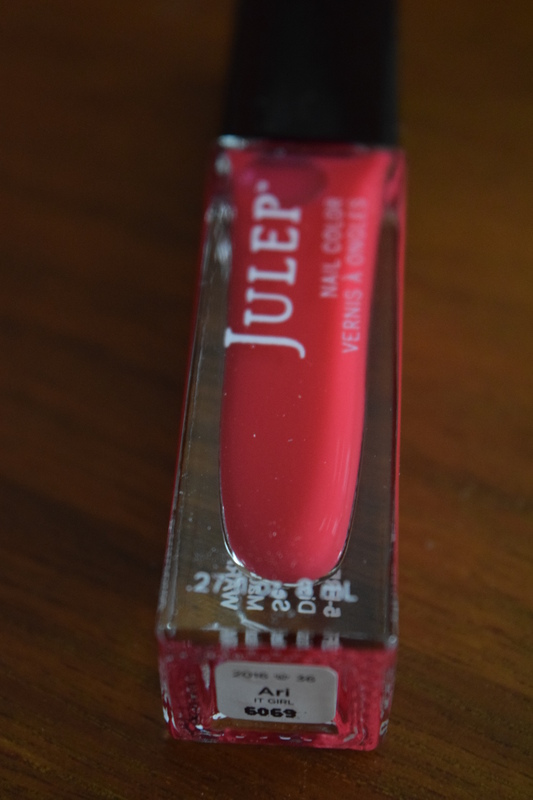 Another perk is that when you’re a maven you get 20% off anything you purchase from Julep’s website along with free Shipping. Previous article	← Popsugar: April 2016 & Full CFDA Spoilers!